Main Motorcar in Johnstown, New York is the place to be for a Jeep lease on your favorite off-road friendly vehicles. A Jeep lease can be a convenient option for multiple reasons. Interested in getting behind the wheel of a new model each year? Wondering how you can get more flexible, lower monthly payments? A Jeep lease could be the plan for you. Check out our dealership in Johnstown, NY today to learn more about our buyer-friendly lease options. A Jeep lease from Main Motorcar in Johnstown, NY gives you access to our entire fleet of Jeep SUVs. 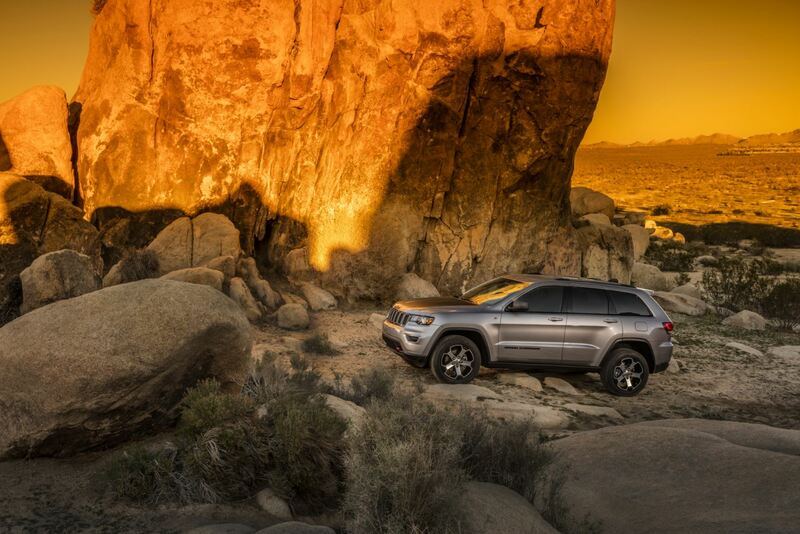 The Jeep Grand Cherokee comes with a spacious and luxury-inspired interior, all while giving you iconic Jeep off-road and 4x4 capability. We also have the classic Jeep Wrangler, the very best warm weather vehicle made even better with an updated design and classic removable top and doors. Modern adventurers rejoice in the compact SUV Jeep Renegade, fitted with high-tech amenities and a sleek design. Ready for test drive? Get on down to our dealership today to get started. Whatever your credit history or budget might be, Main Motorcar in Johnstown, NY is here to get you into your dream Jeep. We'll work with you and your credit history, get you access to a monthly car payment estimator, and help assess any current trade-in value available. Contact our show room and finance center today to discover how a Jeep lease can be right for you!